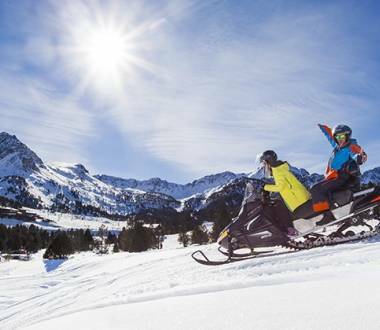 Andorra features facilities where you can practise snow sports and activities. 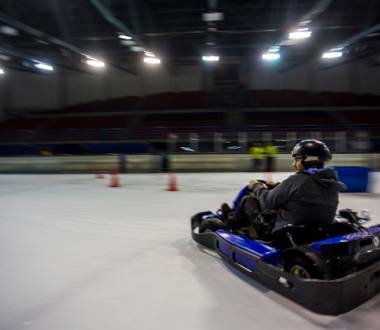 Practise your favourite sport in Andorra and enjoy the winter season! Mon(t) Magic’s zip-line is 550 metres long and 40 metres above the ground. 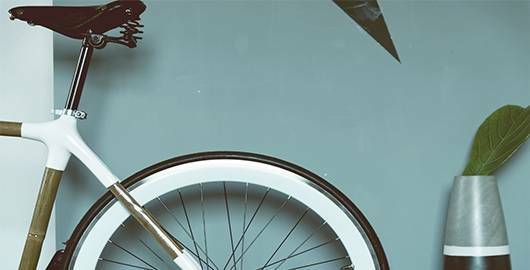 Zip-liners reach speeds of up to 80 km/h. 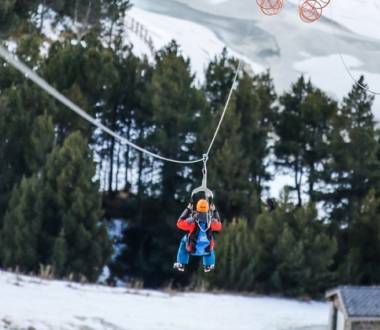 It’s the longest zip-line in the Pyrenees! 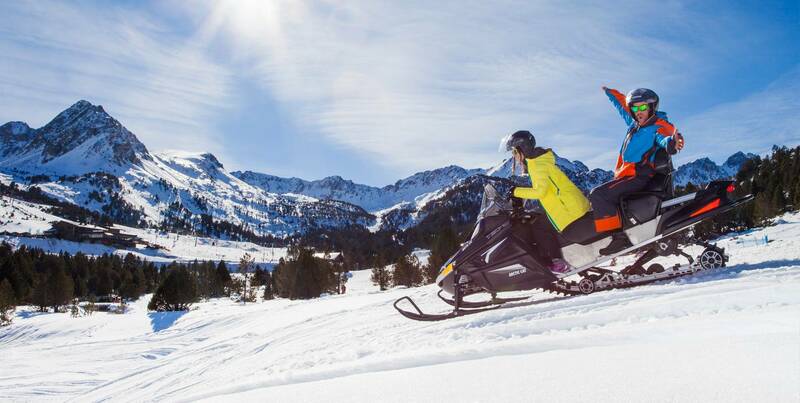 At the Port d’Envalira mountain pass there is the Agència Armengol permanent snow bike circuit installed for you to enjoy this activity. 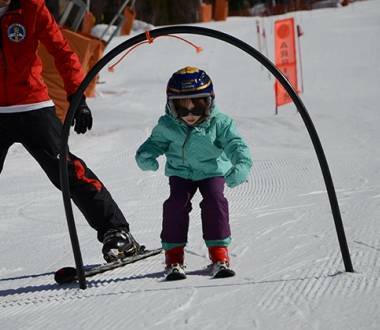 Parador Canaro offers you the chance to learn how to ski as a family.